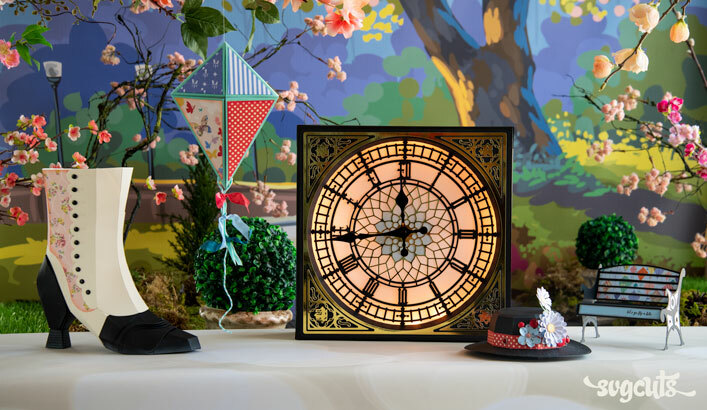 Welcome warmer weather with a special handmade project for gifting or displaying! 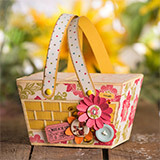 Create an adorable little Picnic Basket! Its basket weave feature on the front is super easy to do, and its lid opens on both sides, just like a real picnic basket! 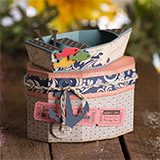 Make the Rowboat alone, or on top of its box (as shown) using your favorite nautical-looking paper. 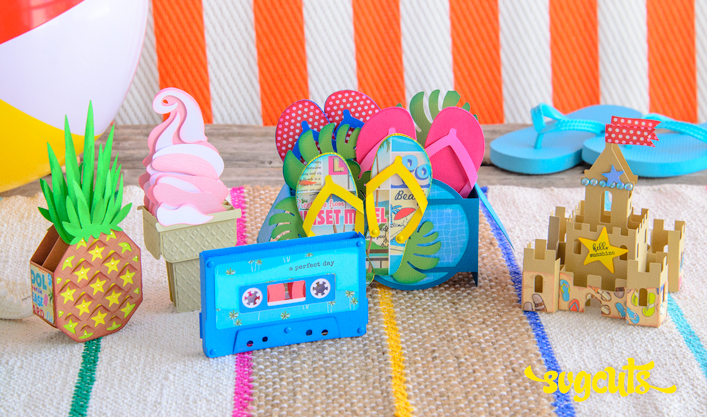 You could even glue-dot a gift card onto the seat of the rowboat and fill the box with treats or a gift. 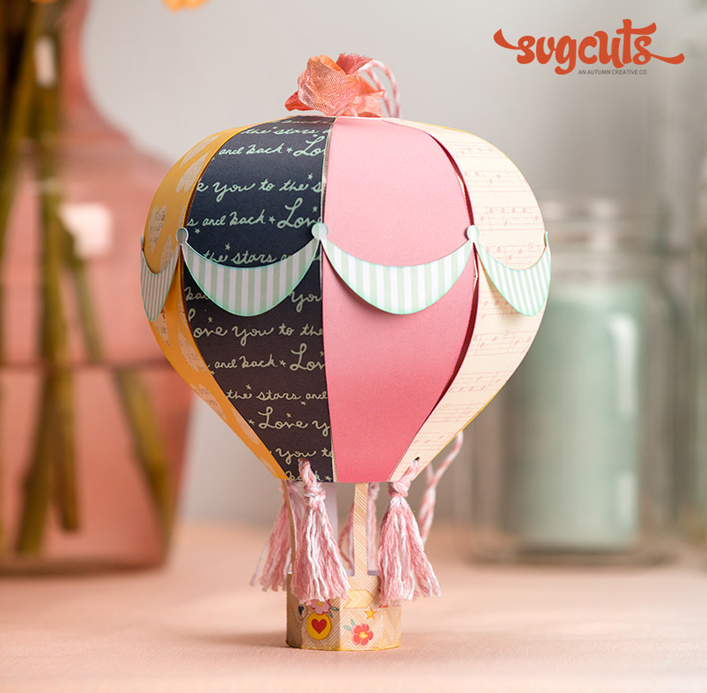 Create a big, "wow-factor" gift bag and give it a look all your own with your own choices of paper and colors! 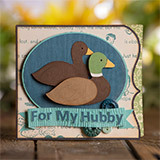 The Ducks Card is perfect for Hubby's birthday, your anniversary, "just because," - or give it your own caption (rubber-stamped or letters) and use it for someone else's anniversary or birthday. 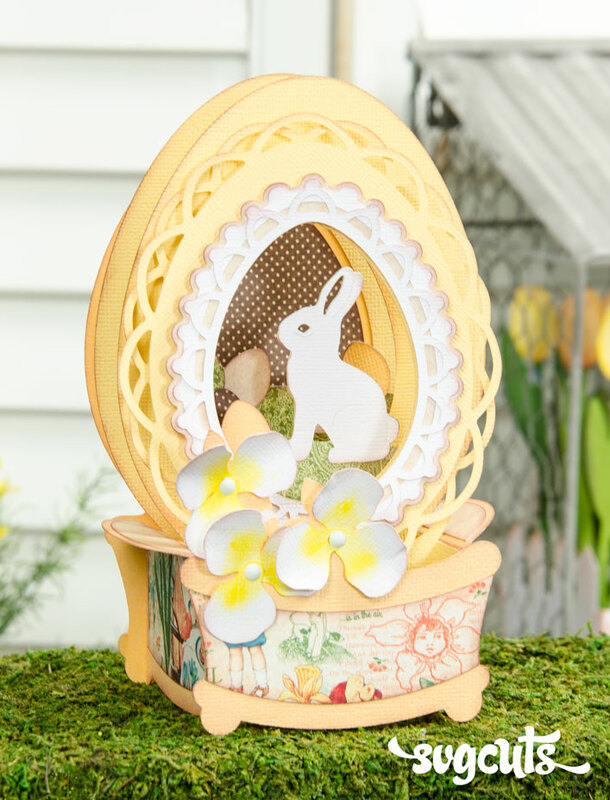 Finally, the Gatefold Card is quick and easy, but still has plenty of detail to get lots of "oohs and ahhs," and works for a multitude of occasions! Each finished project measures as follows: Ducks Card - 6 x 5", Floral Gift Bag - 11 x 9 x 5", Gatefold Card - 4.5 x 7.6", Picnic Basket - 6w x 4.5d x 3.5" high (not including handles), Rowboat Box - five inches tall. SCAL2, SCAL3, ECAL, MTC, and Silhouette Studio Designer Edition. 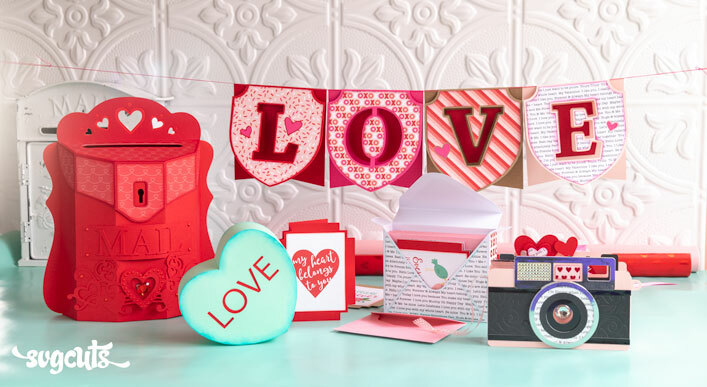 Everything can be made on any mat size, except for the cards' envelopes which are too large to fit on a 12x6 or letter-sized mat. 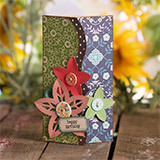 The Floral Gift Bag also has pieces which are too large to fit on a 12x6 mat. Woodland Park by October Afternoon.